Easily connect to over 1000 apps with Zapier. Connect your newsletter sign-up forms to over a thousand apps with Zapier in just a few clicks. 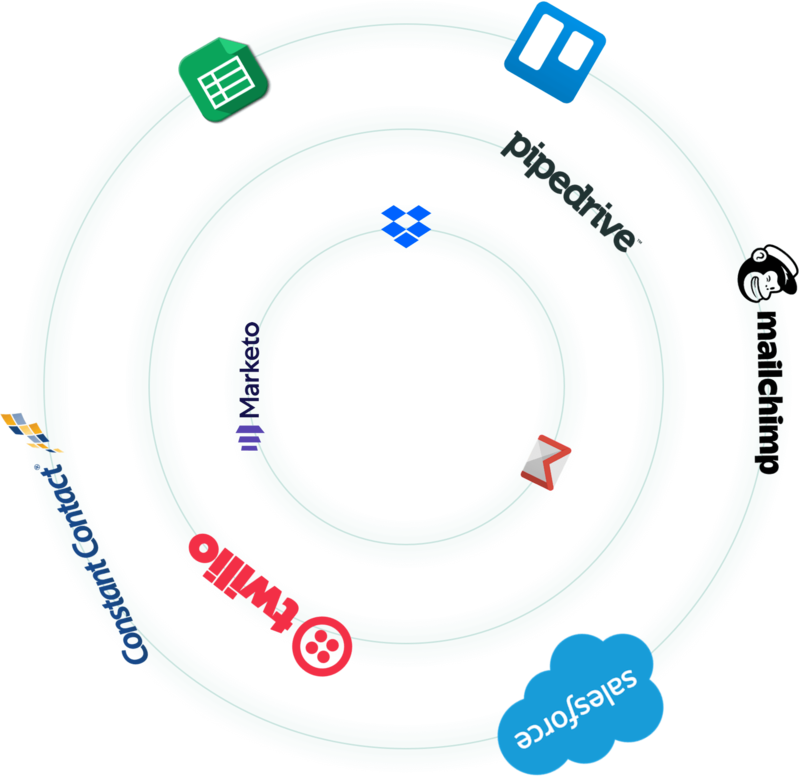 You can even automate multi-step actions to help drive more sales. 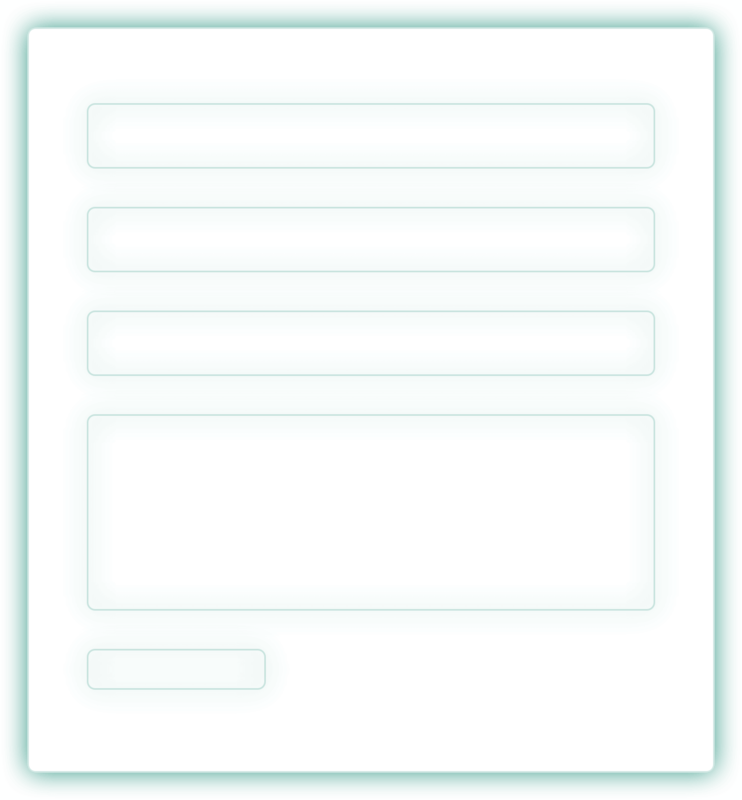 Send form data directly to your company's CRM, automate welcome messages, add to your newsletter list, add to spreadsheets and more - without a developer. Easily connect your online store to the apps and services that power your business. Send every order to your fulfillment center, accounting software, marketing platform and more instantly. Save time and resources to improve your bottom line.